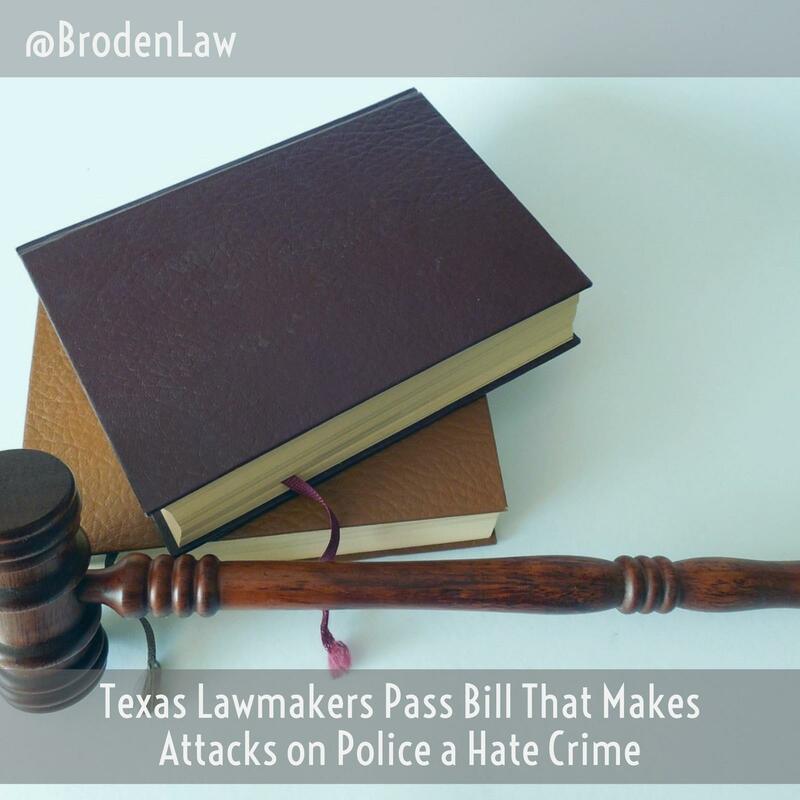 Dallas Criminal Defense Lawyer News: In May 2017, Texas lawmakers in the state senate passed a bill that would make attacks on police officers a hate crime under state law. The legislation makes it a second degree felony to restrain or assault a police officer — with a maximum sentence of 20 years in prison. Under the bill, a crime that results in death or bodily injury to a police officer would be a first degree felony with a possible sentence of life in prison. Dallas Criminal Defense Lawyer Explains What Is a Hate Crime?